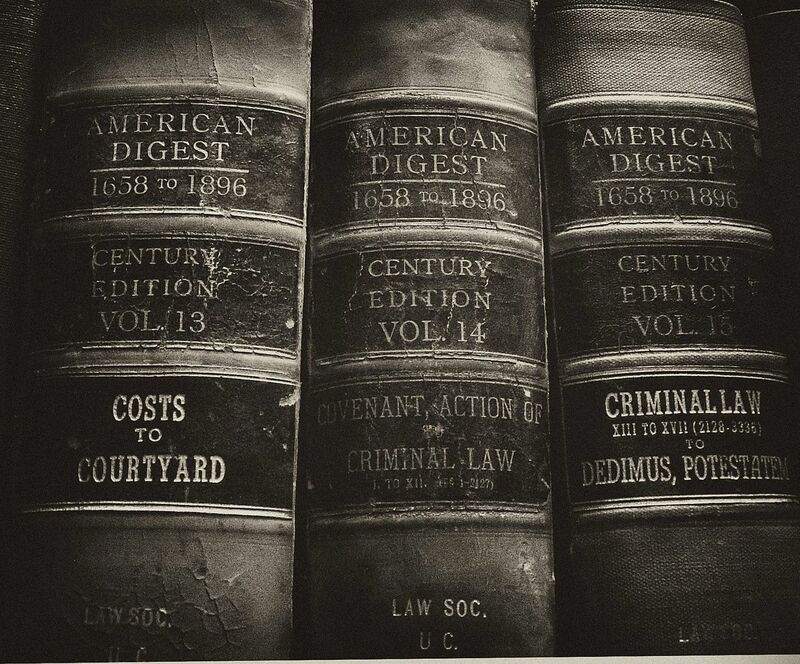 Please join the Legal History Blog team in thanking Mitra Sharafi (University of Wisconsin-Madison) for her fantastic guest blogging during the month of March. This month she has brought our attention to valuable historical sources and web resources, and discussed her current research in South Asian legal history. For more on Professor Shafari's latest book, Law and Identity in Colonial South Asia: Parsi Legal Culture, 1772-1947 (Cambridge), follow this link, and don't forget to take a look at her work elsewhere online compiling South Asian Legal History Resources. Tomlins on "Capitalism as Law"
New Release: Helmholz's "Natural Law in Court"
Paulsens on Lincoln as "The Great Interpreter"
Johnson on "Medieval Law and Materiality"
New Release: Heyer on "The Disability Revolution"
New Release: Childs, "Slaves of the State"
Friedman on "The Big Trial"
Blackstone's Commentaries: A Work of Art? New Release: Rosen's "Border Law"
That Symposium on Lee's "Workplace Constitution"